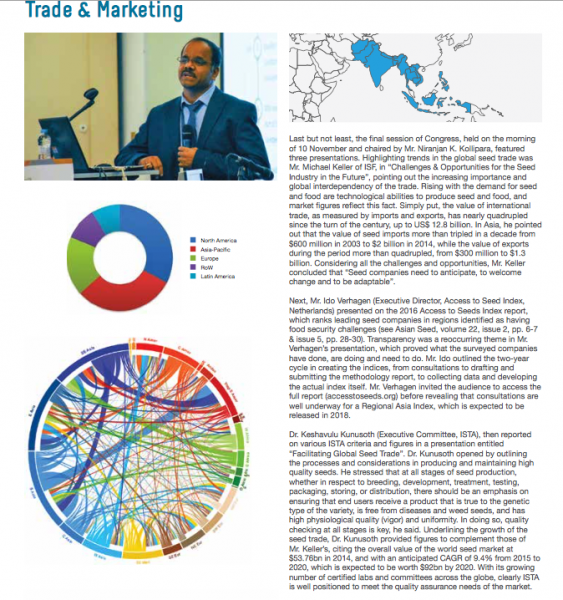 The plan to develop a Regional Access to Seeds Index for Asia was presented at the APSA Congress in Incheon, November 2016. 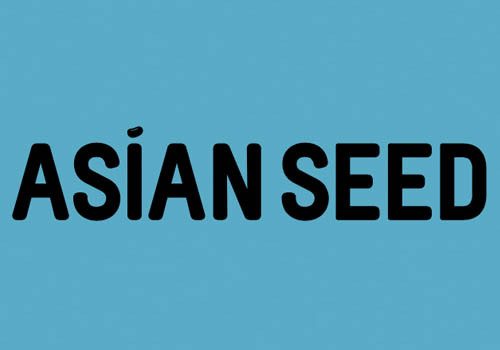 Asian Seed Magazine published a short report of the meeting. Companies in Asia are invited to provide input for the methodology development that will start in 2017.